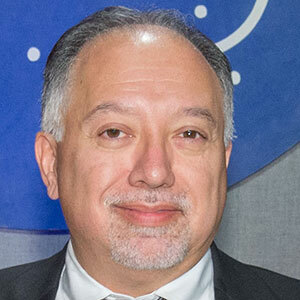 David Meza currently serves as the Chief Knowledge Architect at NASA Johnson Space Center (JSC). During his tenure at NASA, he has worked in all aspects of the Information Technology field developing and deploying several IT systems in use at JSC. In his current role at JSC, he established the Knowledge Architecture framework, promoting a viewpoint of organizational leadership that stresses the use of knowledge management, informatics and data science as method to turn data into actionable knowledge. Mr. Meza is conducting research on Automatic Classification algorithms, domain specific search interfaces, topic modeling, and data driven visualization. He holds a Master’s in Engineering Management from the University of Houston Clear Lake where he is currently pursuing a Doctorate in Education.